Losing someone you care about can be one of life’s most difficult experiences. There are no easy answers when trying to help a bereaved family come to terms with their loss. Every situation is unique and people react in very different ways. 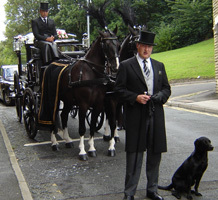 At Richard Fearnley Independent Family Funeral Directors we believe we have an important responsibility to care for our families, not just by offering support during the funeral, but especially through the difficult days that may follow. 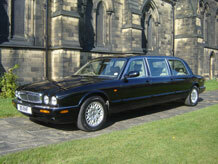 At Richard Fearnley Independent Family Funeral Directors we are pleased to offer an aftercare service. Our aftercare pack will be sent out the week following the funeral. This pack will included details of our bereavement counsellor, a guide to coping with bereavement (Now What?) by Dr. Bill Webster, memorial cards, thanks cards, information about donations collected, receipts for any payments made on account, funeral expenses account and details about prepaid funeral plans. Should you require any additional services or help following the funeral simply complete and return the request form included in the aftercare pack.